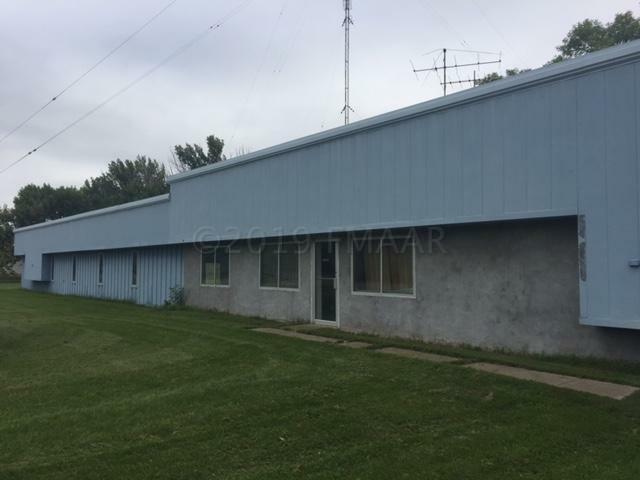 Great multi use building for sale in North Moorhead. 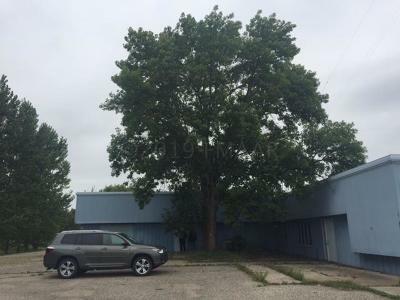 Nearly 10,000 sq ft. of office space with a large garage for storage. Selling AS IS. Call today to see.